The art in this one is great. I noticed a posting of yours where you said you had done some tweaking to the standard Comicpress template. I’m about to dive into that option as well, care to be a mentor? 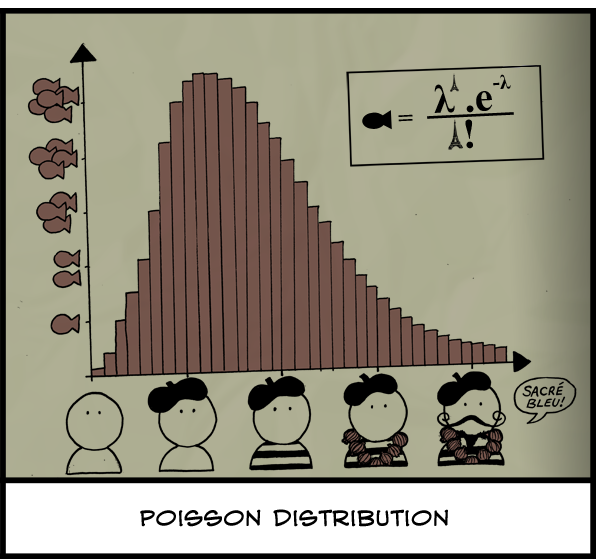 Great comic btw, added it to my RSS feeds. Well written.